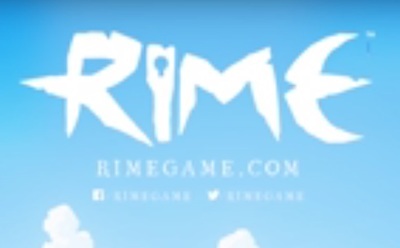 RiME is an adventure/platformer being developed by Tequila Works and will be published by Grey Box and Six Foot. RiME will be available for Nintendo Switch, PlayStation 4, and Xbox One, as well as Windows Computers. What are the best low-budget restaurants in Melbourne?